The School of Law at Independent College Dublin represents a vibrant learning environment, supported by staff with a reputation for academic and teaching excellence. The School of Law present one of the most diverse and innovative ranges of law courses in Dublin from certificate and diploma level, through to degree, postgraduate and professional levels. The Postgraduate School of Law offers a one year Masters in Dispute Resolution which is awarded by QQI and is Level 9 on the National Framework of Qualifications. 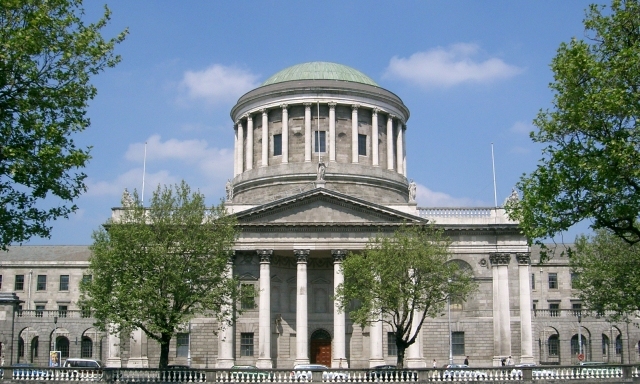 The Law School in Dublin also comprises a number of professional level law courses. In particular, the School of Law is the largest provider in the State for the delivery of preparation programmes for the entrance examinations to the Law Society of Ireland. For four of the past five years, students of this programme have finished 1st overall in these state-wide entrance examinations. The School’s preparation programmes for the Entrance Examinations to the King’s Inns have proven to be highly successful. The Independent College Irish Law School has created an atmosphere where the student learning experience is to the fore and where inquisitive, questioning minds are welcomed, encouraged and nurtured. I invite you to visit the College to learn more about us.